IBM: A lesson on responsible retrenchment? IBM axed another 70k workers earlier this year. The layoffs are described by some employees as “massive”. That’s the Western way of running businesses and that is also the reason why their unions behave the way that they do. If IBM were unionised in Singapore and they are retrenching in Singapore, they would have to comply with the agreed retrenchment benefits in the collective agreement and cannot unilaterally change the terms of compensation. 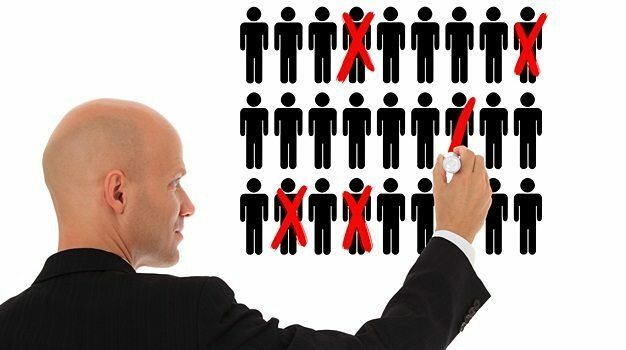 Earlier this year, the Ministry of Manpower (MOM), Singapore National Employers Federation (SNEF) and the National Trades Union Congress (NTUC) have added new guidelines businesses on managing retrenchment. This is known as the “Tripartite Guidelines on Managing Excess Manpower”. One of the more remarkable things that Singapore unions want, is to be sensitive to employee’s emotional needs. We are afterall Asian businesses with Asian ethics. We don’t practice the cold and emotionless method of just hiring and firing. Amongst the guidelines, tripartite partners spelled out ways that companies should communicate their intentions for retrenchment to their employees before public notice of retrenchment is given. This may include explaining the business situation of the company, outlining the way the retrenchment exercise will be carried out, elaborating on factors that will be considered and specifying the assistance offered to those affected. In addition, the new guidelines recommend that companies should be sensitive to the emotional needs of affected employees when issuing the retrenchment notice, and consider counselling support where necessary. The guidelines also encourage employers to adopt a longer retrenchment notice period compared to the normal termination of employment contracts or pay in lieu of such notice. The period of notice should be worked out with unions in collective agreements, with employees in their contracts or codified in company HR books, the tripartite partners added. If IBM had adopted our tripartite guidelines, perhaps they would have had a more tasteful retrenchment and would be able to keep bridges intact with some very skilled staff for when the downturn is over. Perhaps they would be able to prevent the social media backlash (such as “Watching IBM” ) by disgruntled employees.